Are you ready for the Bloody Palace?! Take on 101 levels of Demonic spawn and five brutal bosses – destroy wave after wave of enemies and compete for the highest points ranking on the global leader board. Hone your combat skills in the ultimate DmC bonus mode! 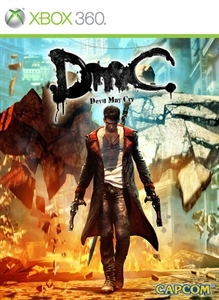 Bloody Palace can be played only after you complete the main DmC Devil May Cry story mode.